Refurbished and furnished studio apartment with terrace and sea view in Larvotto district. 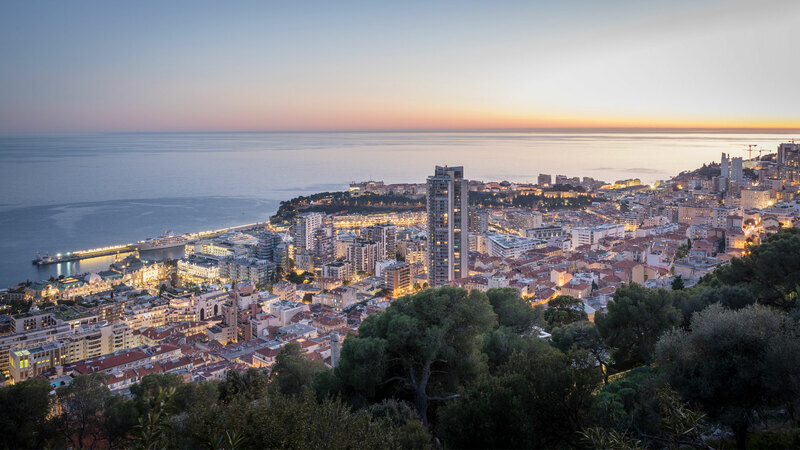 This studio apartment is located in the Hersilia building in Monaco's Larvotto district. It has a surface area of 30m2, including the 6m2 terrace. The tall sliding windows allow plenty of light to enter the apartment, creating a pleasant living environment. The studio has been entirely renovated with luxury finishings and is fully furnished. It comprises an entrance hall with cupboards, a living room with a fitted kitchen and a shower room with a washing machine. The future resident will enjoy lovely sea views and the proximity of the beaches. Wonderful prime apartment with parking in the Millefiori with spectacular views. Pleasant studio apartment in the Monte Carlo Star building, which has an enviable location between the Casino terraces and the seafront.